RECENTLY REDUCED! !Beautiful ranch home with open floor plan features a large dining room and gourmet kitchen with gas cook top and double wall oven! Also includes single sink and large quartz island. Nice sized screen porch centered in the rear affords more privacy. Don't forget the included paver patio with outdoor fireplace! This home is an amazon smart home! Come find out what that means! 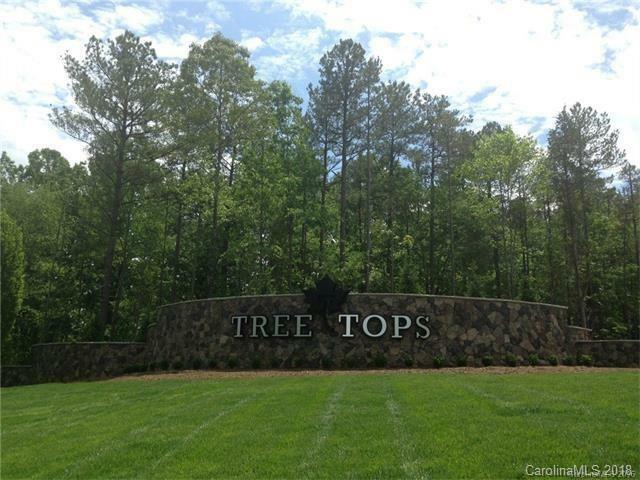 Sold by Carolina Real Estate Experts The Dan Jones Group I.